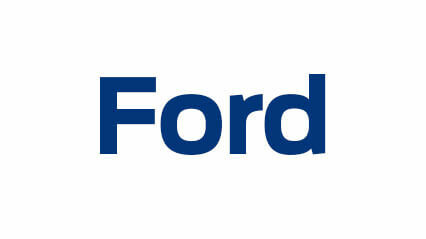 Located at 325-329 Midland Highway, Shepparton, we have the full Ford range on display for inspection and test drive. The range now includes the all new Mustang in addition to the Fiesta and Focus hatchbacks, the Escape SUV, the Kuga SUV, the Everest 4x2 and 4x4 wagon and the best selling Ranger pickup. 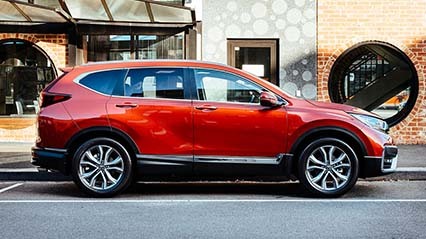 Located at 325-329 Midland Highway, Shepparton, our range includes the new Civic hatch and sedan, the popular HR-V compact SUV and the family sized CR-V SUV which is available in both 2WD and 4WD variants. We also offer the Jazz, the City, Accord and Odyssey models. Visit us today or contact us to book a test drive at your home when convenient. Located at 325-329 Midland Highway, Shepparton, we have the full range of Volkswagen passenger and commercial vehicles on display for inspection and test drive. The range now includes the all new Tiguan SUV in addition to the popular Golf and Polo models. Our larger cars include the Passat sedan and wagon plus the Jetta sedan. We offer all wheel drive safety in our Golf Alltrack wagon, Passat Alltrack wagon and Touareg wagon range. 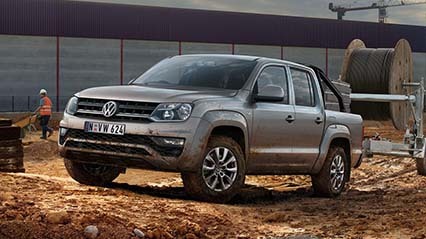 The range also includes the Amarok ute including the new Amarok V6, the most powerful ute in it's class. 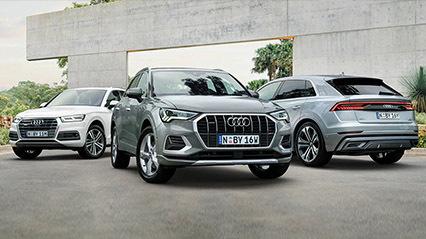 Located at 325-329 Midland Highway, Shepparton, Shepparton, we have the full range of Audi models on display for inspection and test drive. The best way to experience an Audi is from behind the wheel, so come on in and take a test drive today. 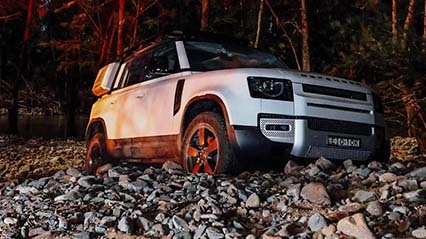 Located at 325 Midland Highway, Shepparton, we have the full range of Land Rover and Range Rover SUVs on display for inspection and test drive. The range includes the versatile all new Land Rover Discovery in addition to the popular Discovery Sport. Our luxury SUV range includes Range Rover, the dynamic Range Rover Sport, the distinctive Evoque and the refined Range Rover Velar. 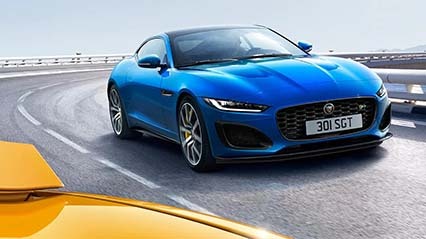 Located at 325 Midland Highway, Shepparton, we have the full range of Jaguar vehicles on display for inspection and test drive. The range now includes the all new Jaguar E-Pace compavt SUV in addition to the popular F-Pace luxury performance SUV. Our larger cars include the XE and XF plus the luxury XJ saloon. We offer pulse-quickening sports car performance with Jaguar F-Type.